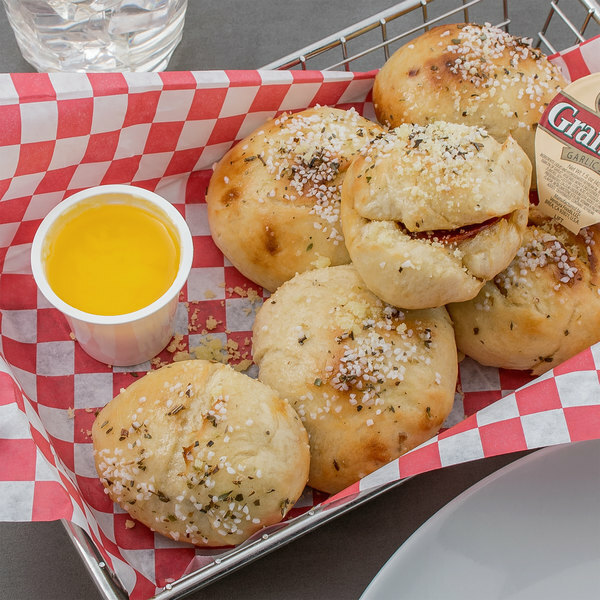 Provide your pizza-craving customers with the perfect dunking accompaniment like this Grandioso 1.5 oz. garlic dipping sauce! This garlic sauce provides a creamy, savory taste that is a must-have addition for any pizzeria or Italian restaurant. Ready to use, simply place it in a basket alongside your famous breadsticks or in a take-out box with your pizza for your customers to dip their crust in. Packaged in a convenient dipping cup, this sauce is made for quick and easy service. Since each dipping cup is 1.5 oz., you'll always provide customers with the perfect portion of this addictive sauce! Whether used for dine-in or take-out, this garlic sauce is sure to accentuate the Italian flavor in your dishes. A leading manufacturer of dressings, sauces, mayos, oils, shortenings, margarines, bases, and pan coatings, Ventura Foods is dedicated to continually crafting the flavors that fuel the market. Their products make every plate unforgettable. By providing a variety of products that meet the ever-changing needs of businesses and tastes of consumers, Ventura has positioned itself as your one-stop-shop for quality foodservice products. 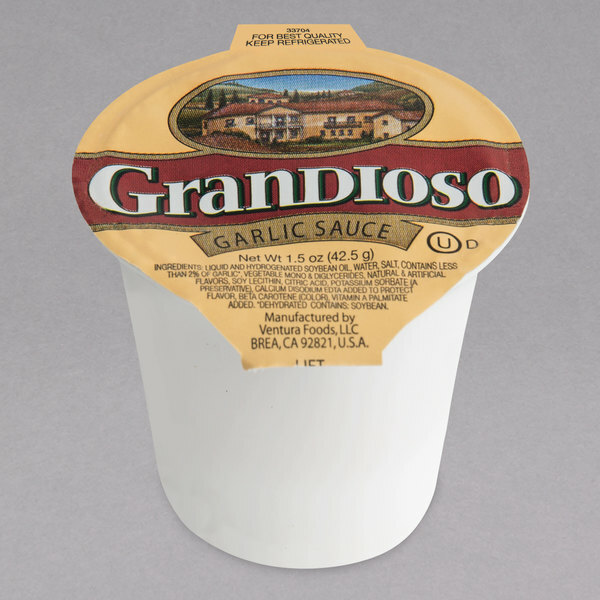 Grandioso is their brand of butter replacement sauces, spreads, and dipping cups that offers high quality products with authentic Italian flavor. Their knowledge, passion, and inventiveness helps them maintain this position while meeting the needs of the ever-changing marketplace. This is a must-have in any Italian restaurant. 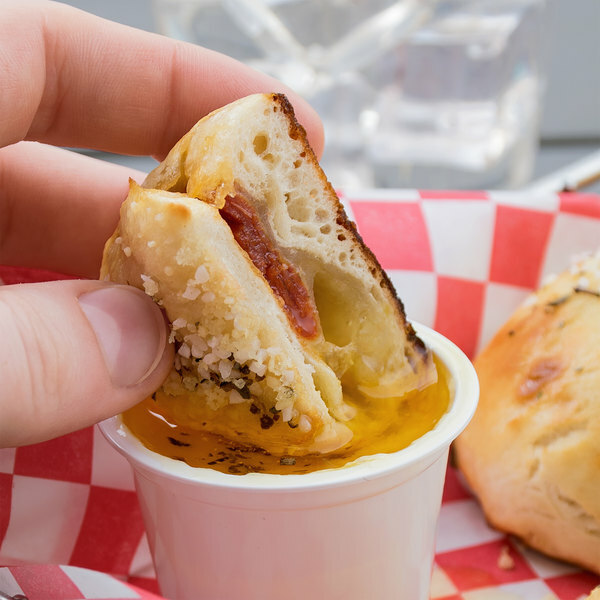 It goes great for dipping pizza and garlic knots. It has an even consistency and is a better quality product than others I have purchased. I will continue to purchase Grandioso and I would highly recommend it to others.